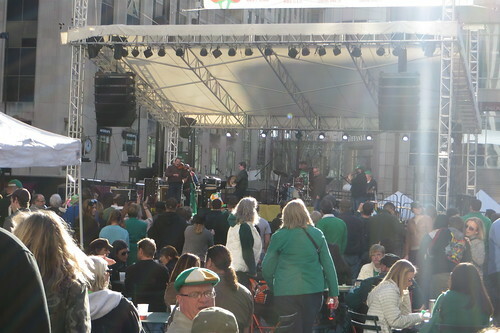 Thadd+Friends: St. Patrick's Day on the Square. 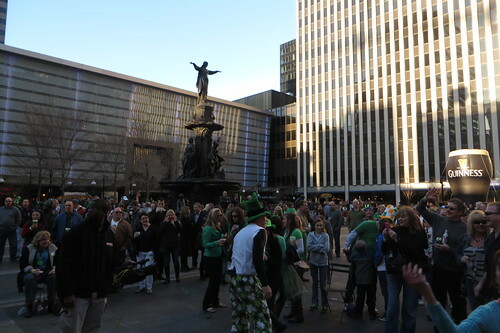 St. Patrick's Day on the Square. 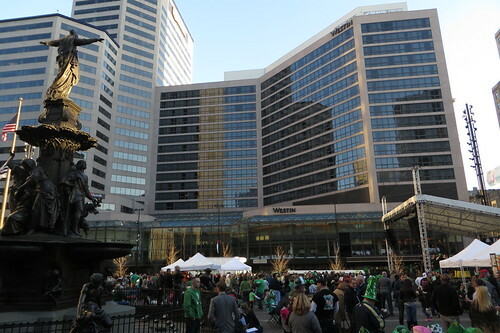 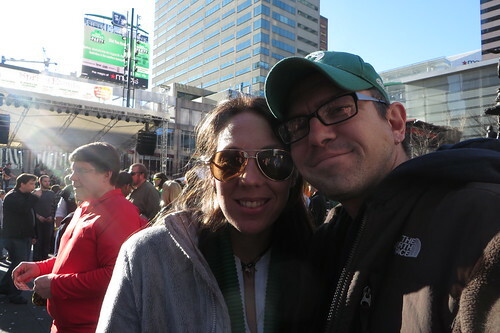 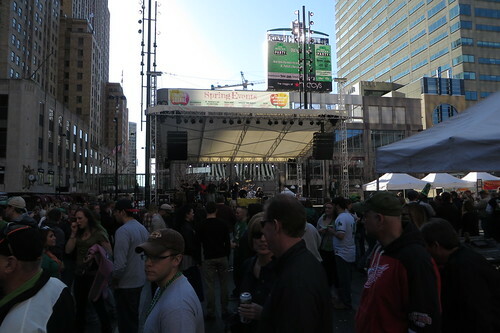 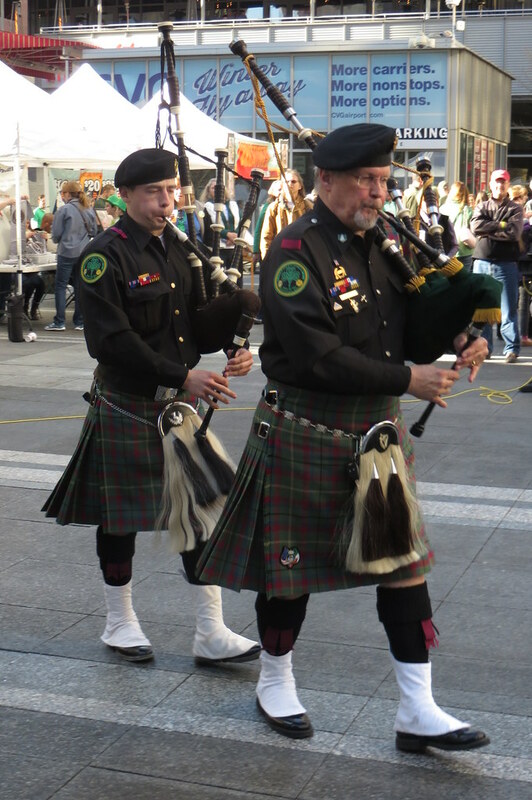 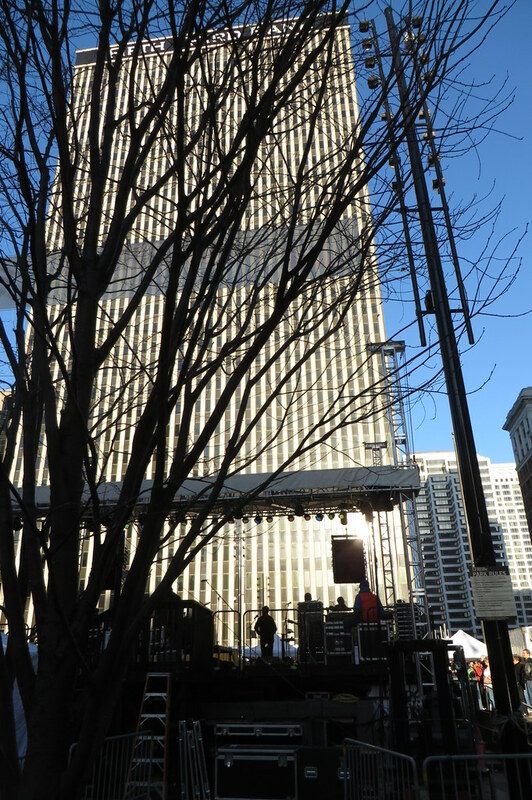 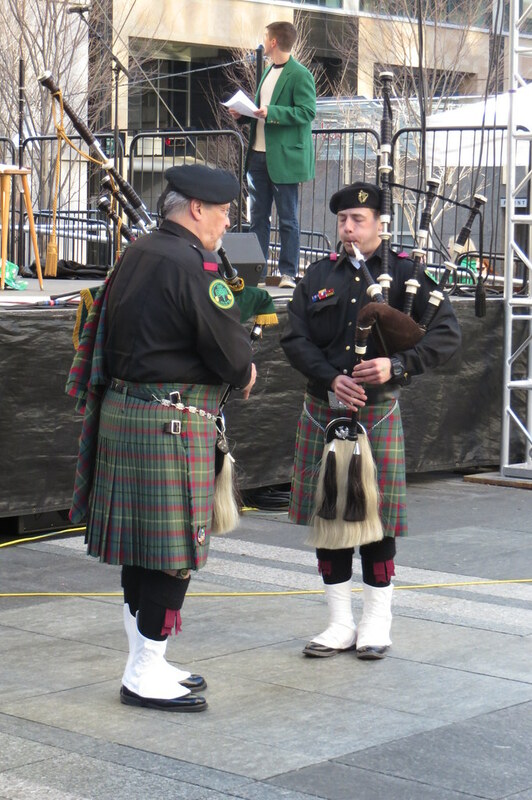 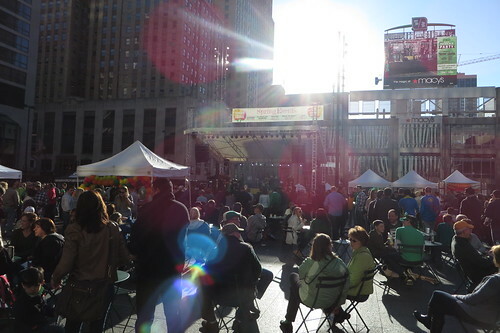 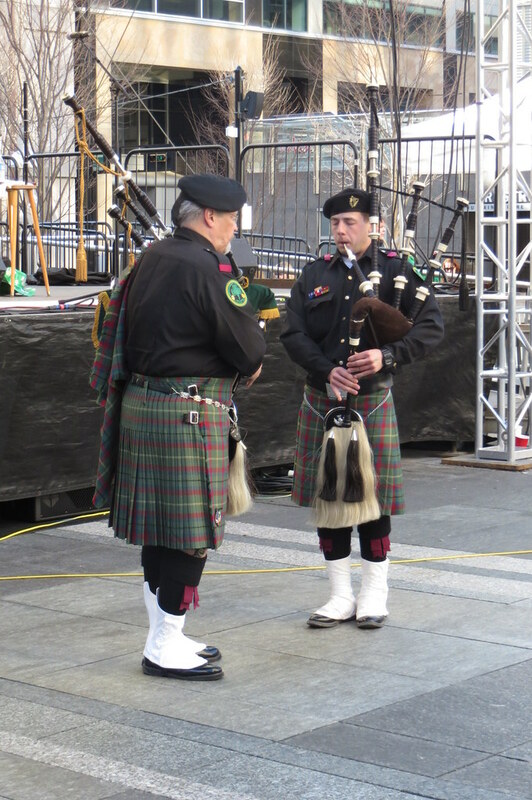 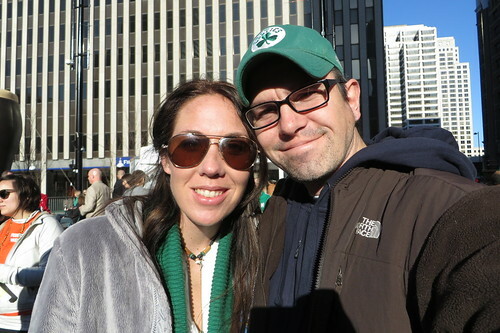 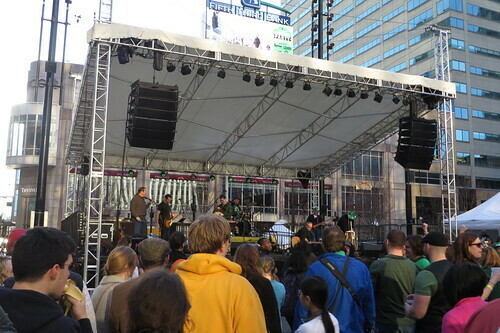 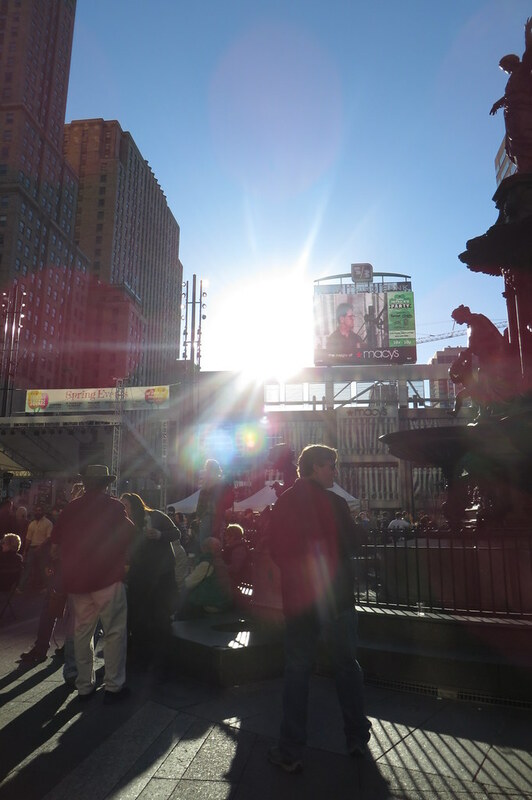 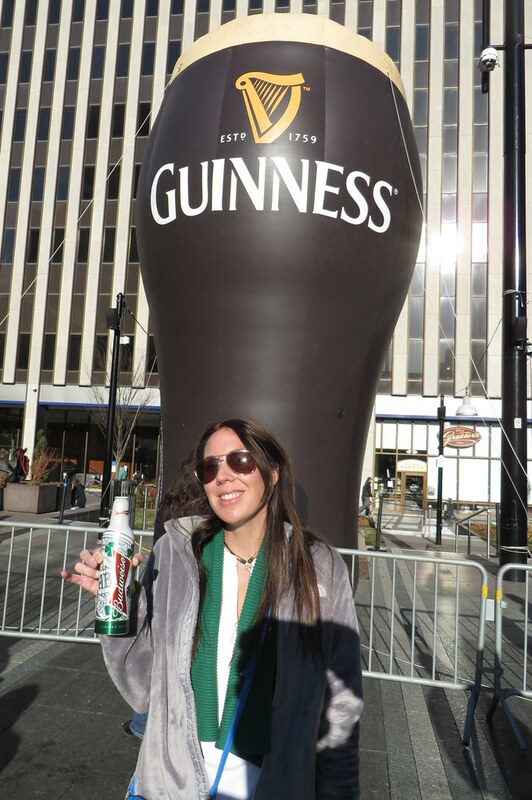 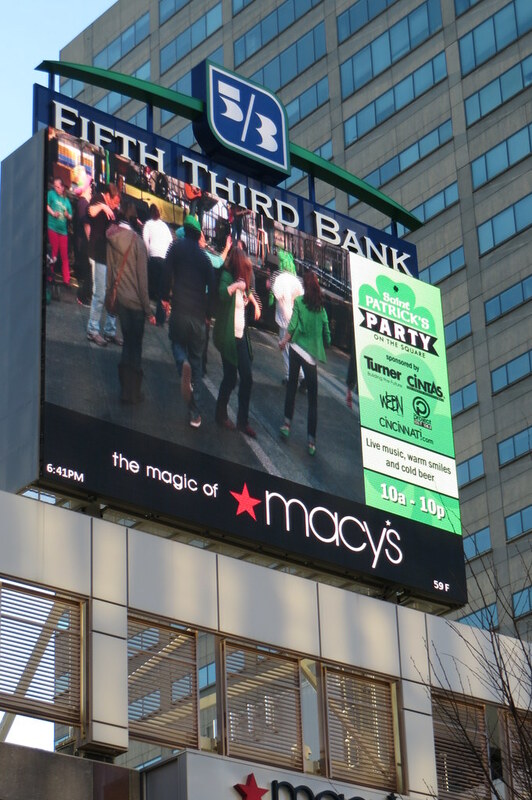 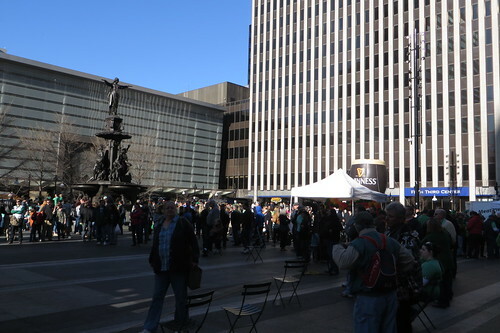 This afternoon we checked out the St. Patrick's Day celebration on Fountain Square.